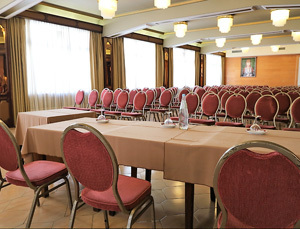 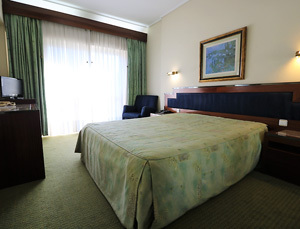 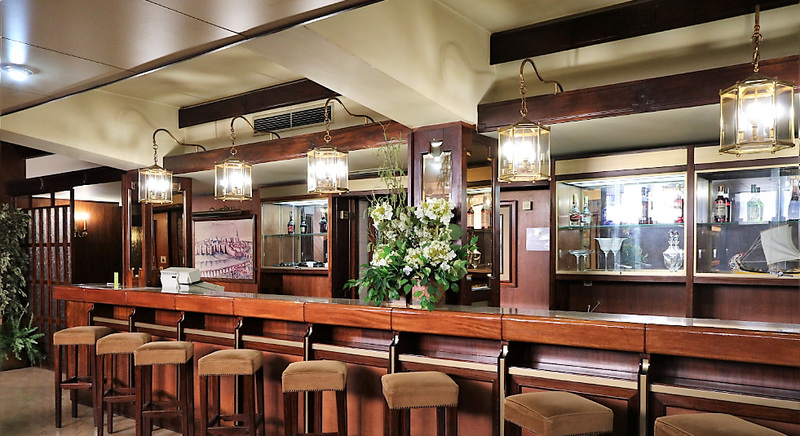 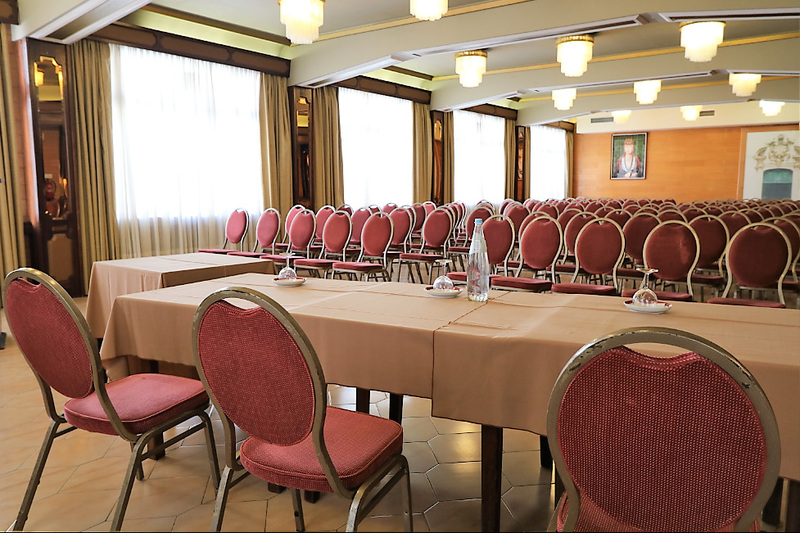 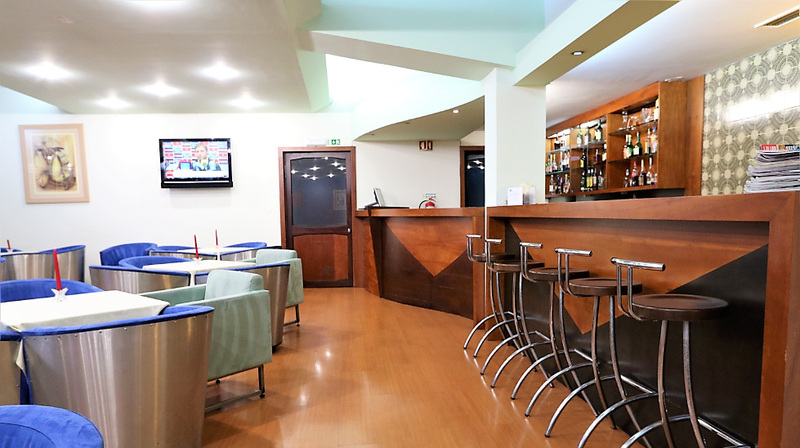 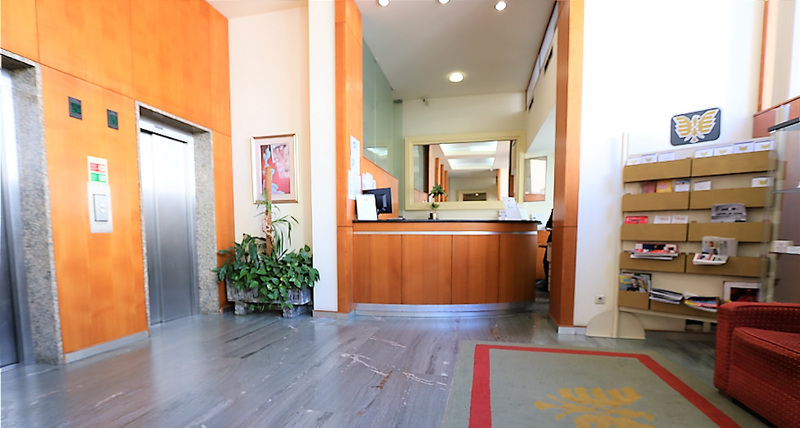 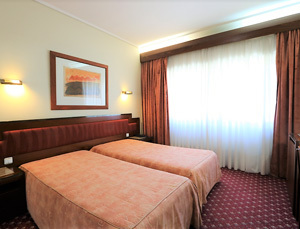 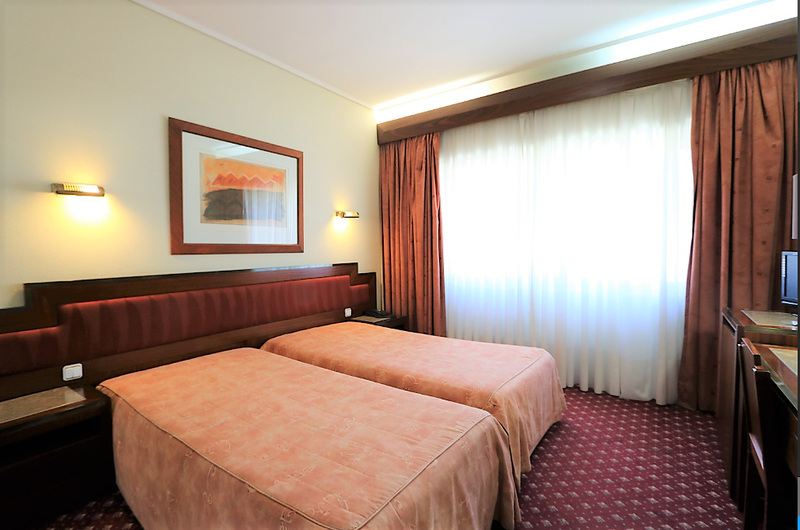 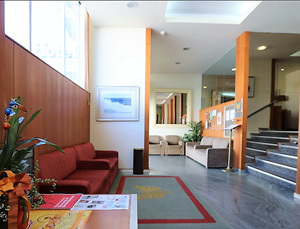 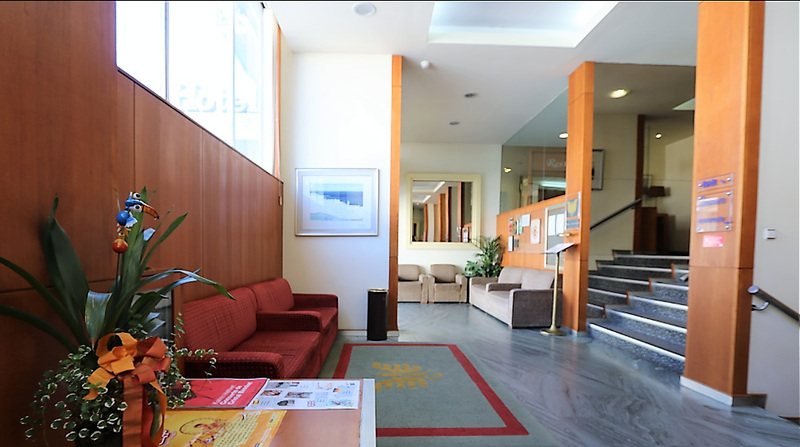 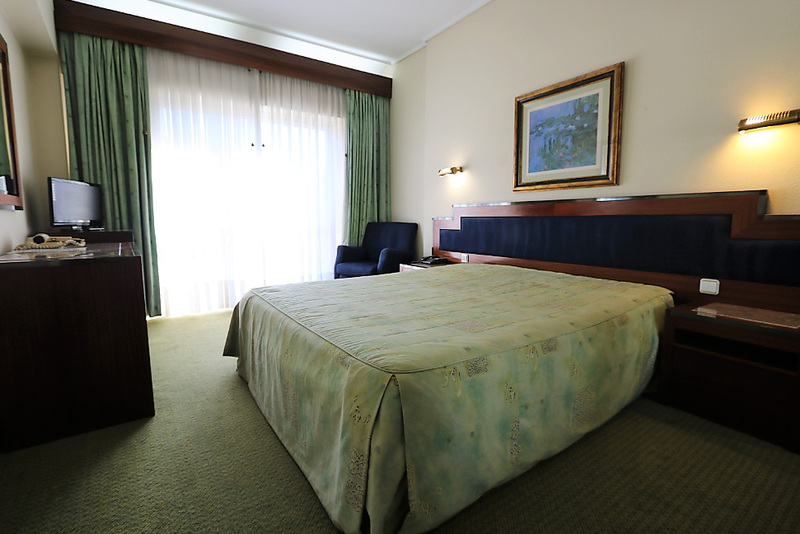 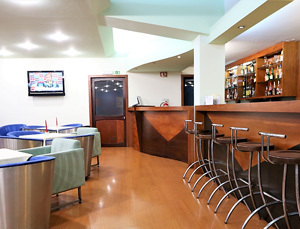 Hotel Imperial is located in the heart of the city of Aveiro, 300 meters from the "Central Canal of Ria de Aveiro", "Santa Joana Museum", "Aveiro Forum" shopping center, minutes from the "Train Station" and the "University of Aveiro". 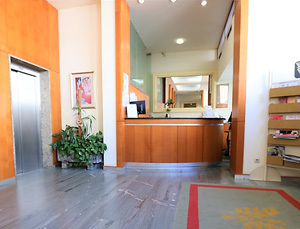 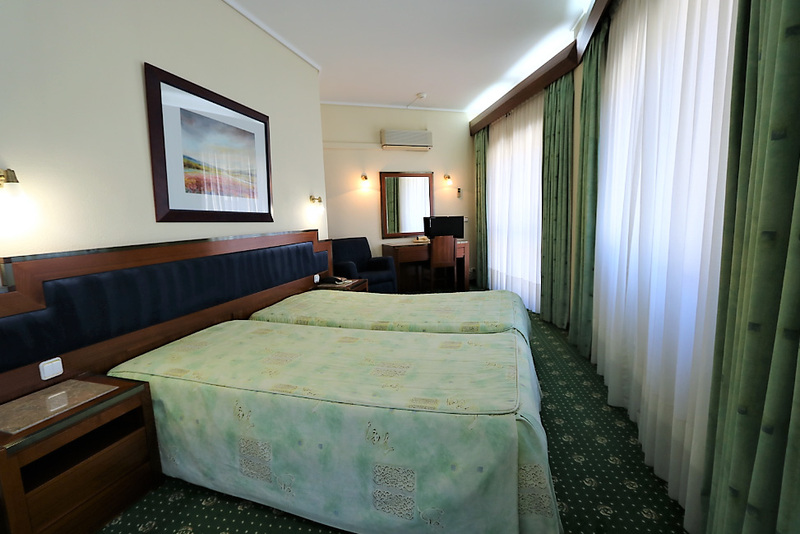 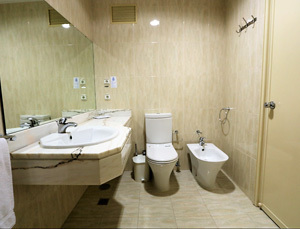 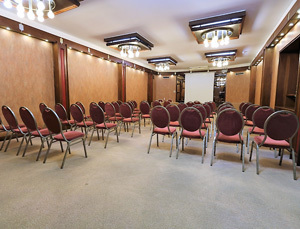 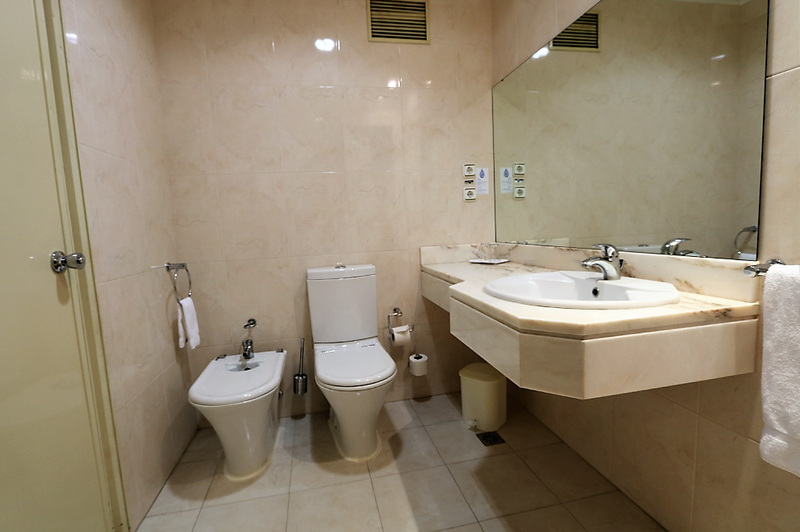 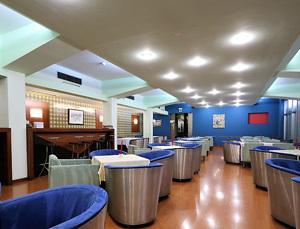 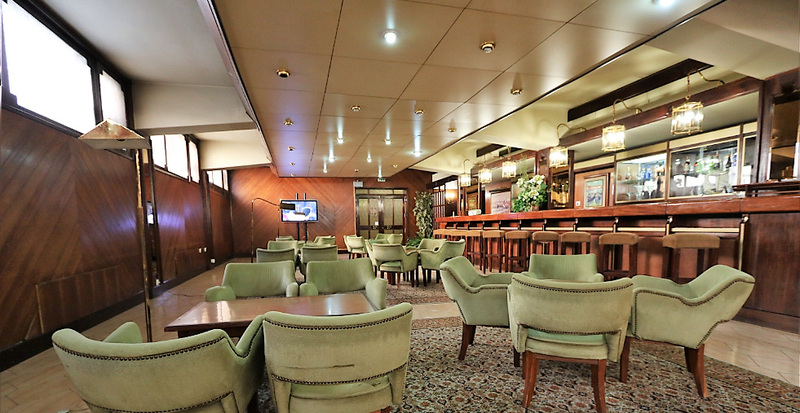 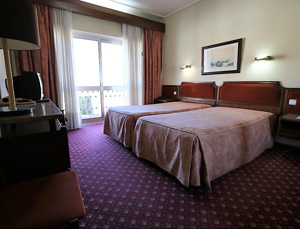 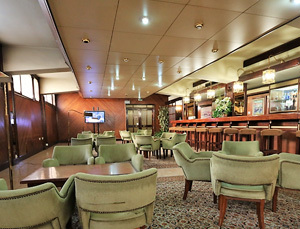 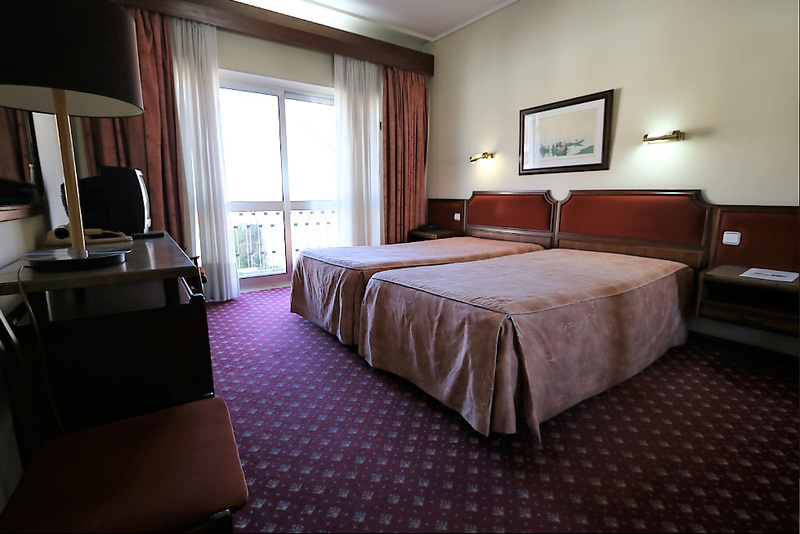 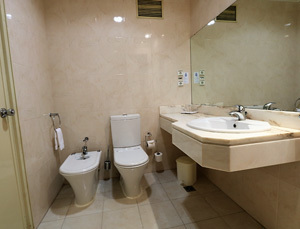 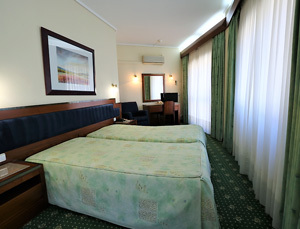 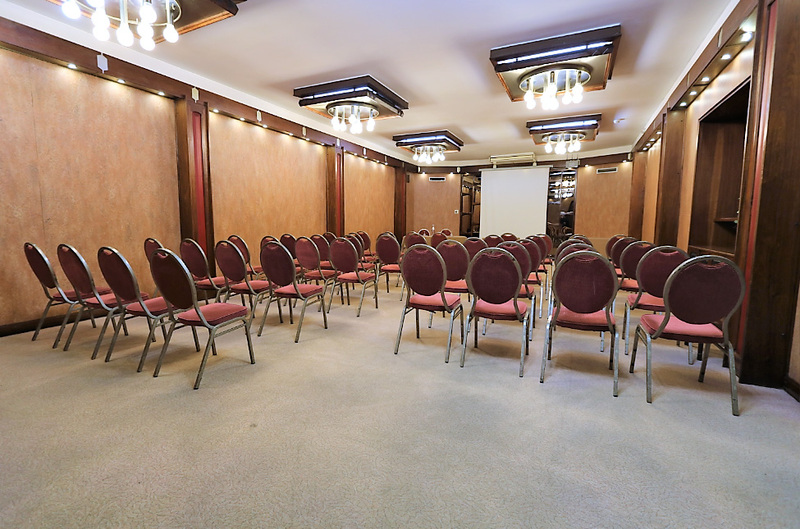 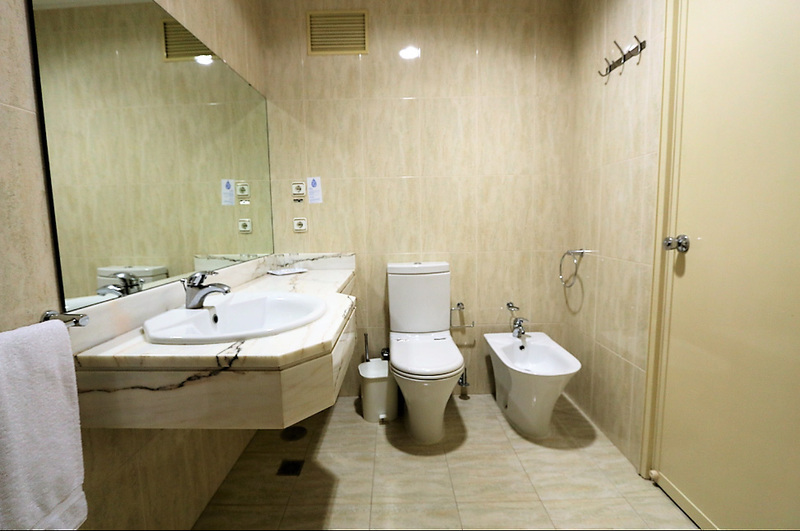 The Hotel has 25 single rooms, 64 double rooms, 1 single suite and 8 double suites, equipped with complete bathroom, hair dryer, air conditioning with individual control, television, Wi-Fi and minibars in the suites. 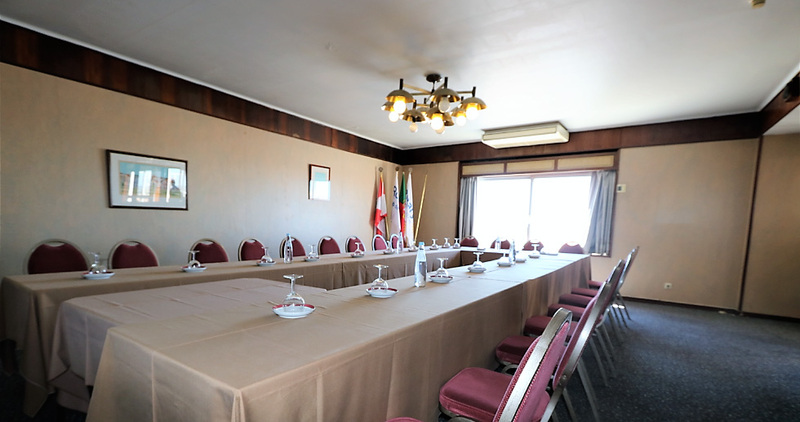 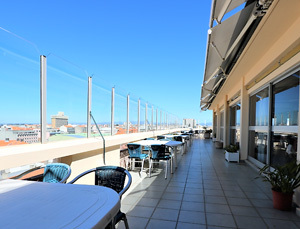 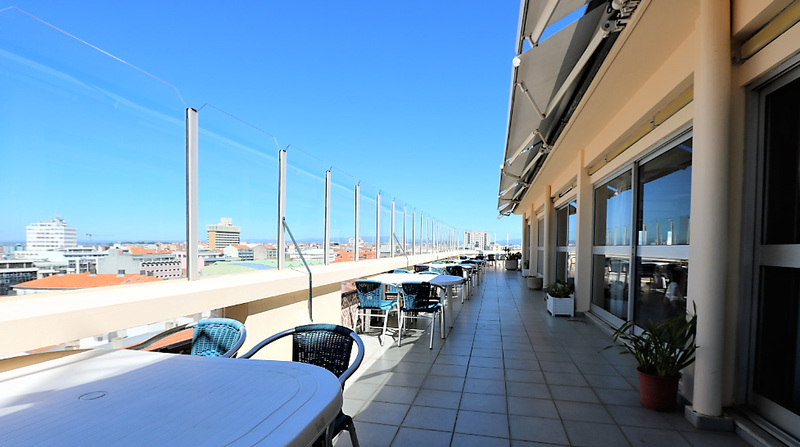 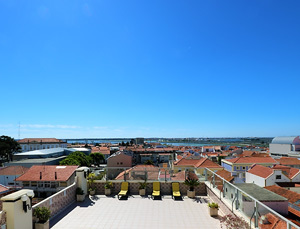 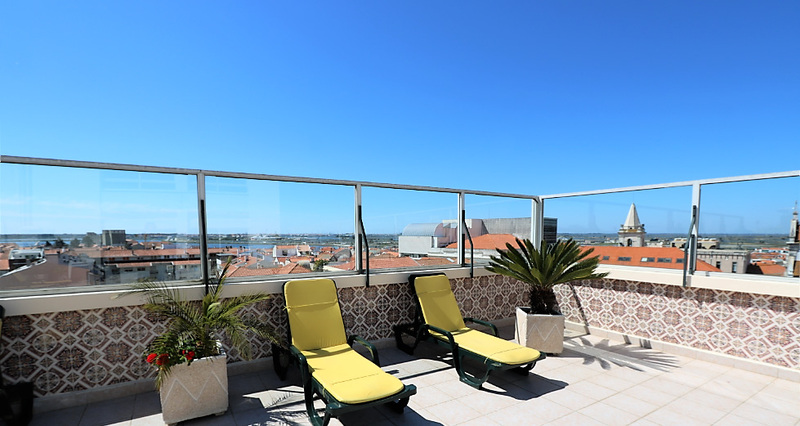 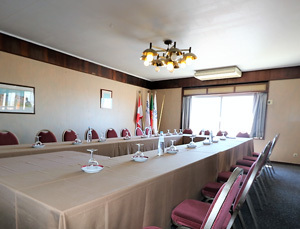 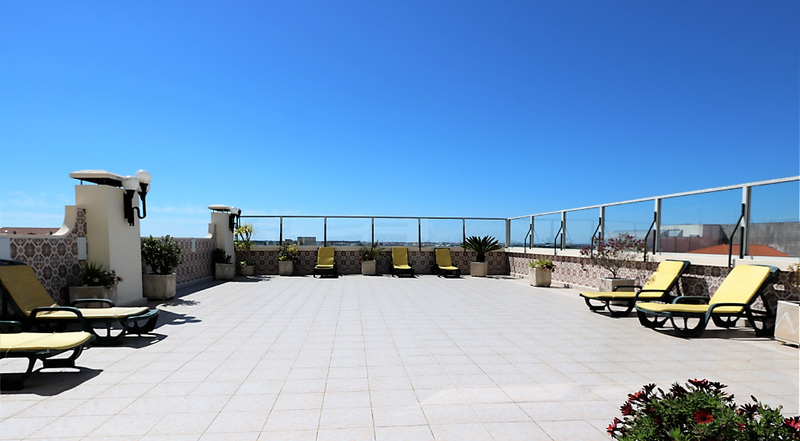 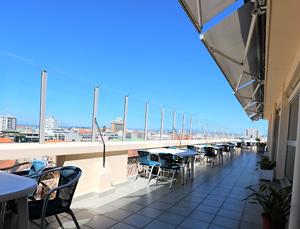 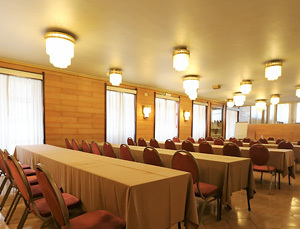 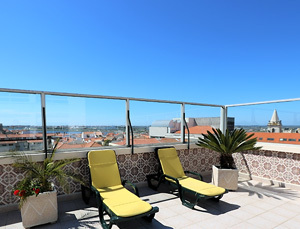 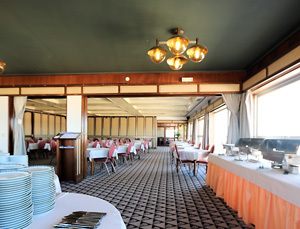 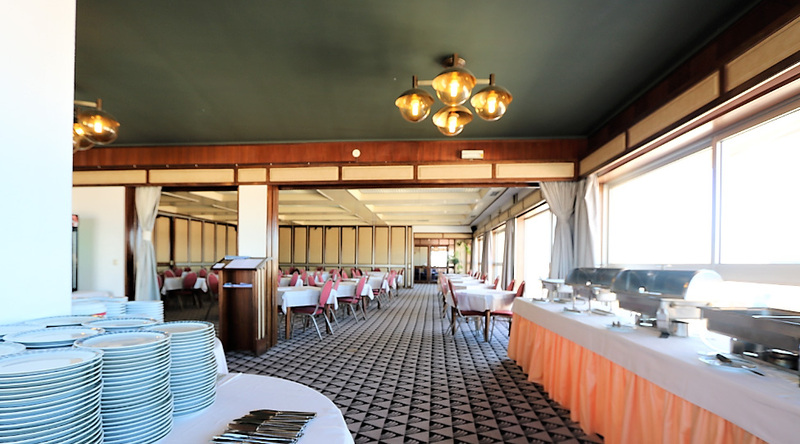 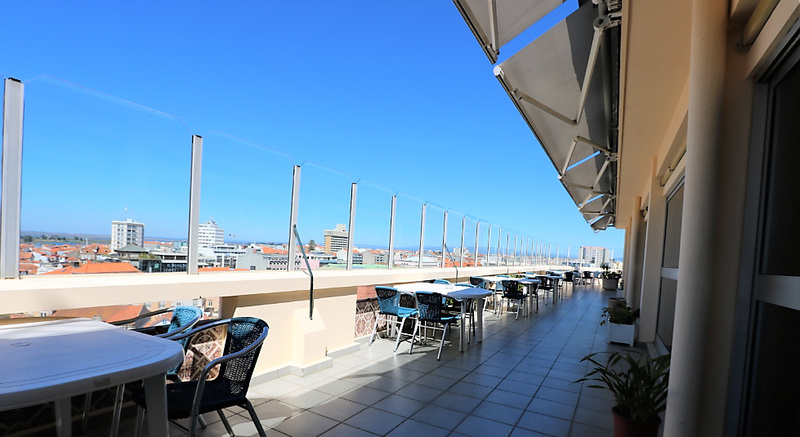 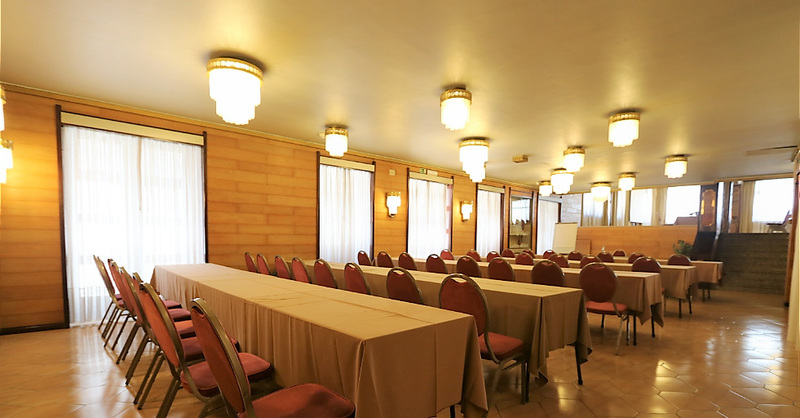 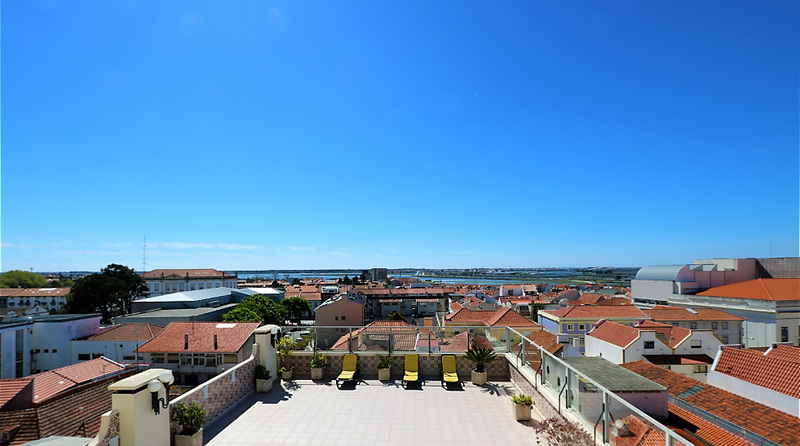 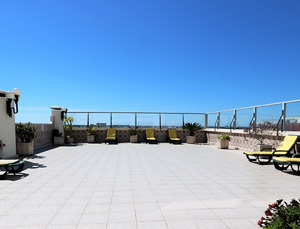 Other services available include "Restaurant" with typical dishes from the region of Aveiro, "Catering", "Rooms for Events" (meetings, baptisms, weddings, anniversaries) and "Solarium" overlooking the city «and Ria de Aveiro channels». 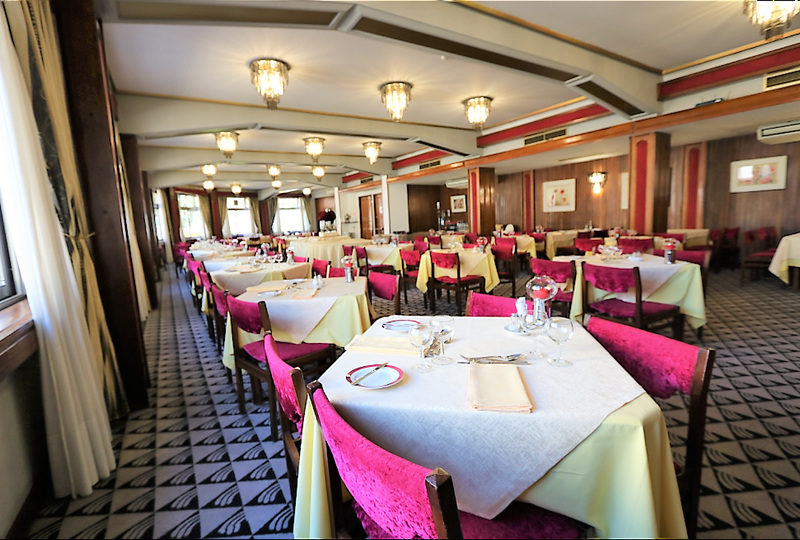 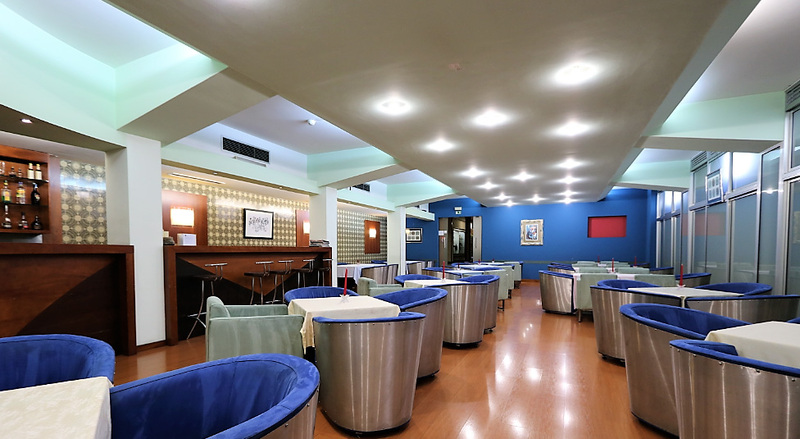 The most demanding of the good table will be tempted by the succulent specialties, which the famous restaurant "Imperial" offers. 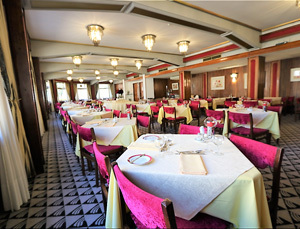 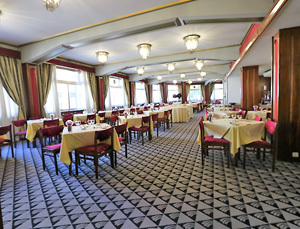 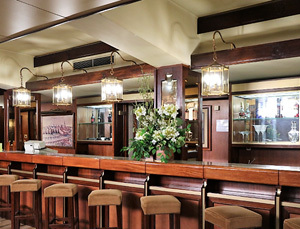 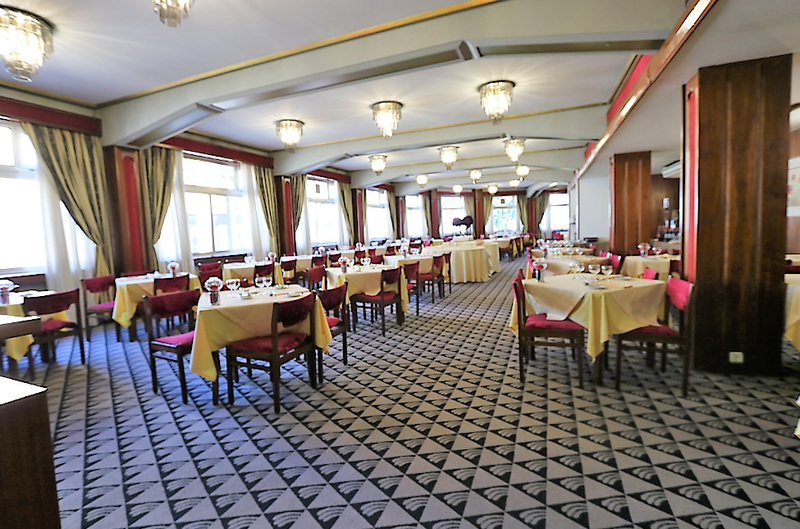 In Hotel Imperial's restaurant you can savor a whole series of good dishes, prepared to think of you.